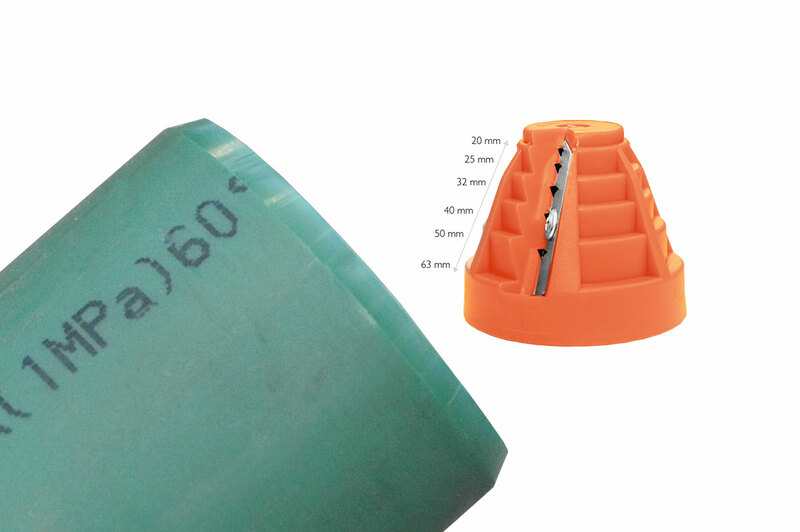 MAYA 20-63, manual tool for beveling the ends of plastic pipes for electrofusion, socket fusion, pipe connection. Maya 20-63 covers a range from 20 to 63 mm. 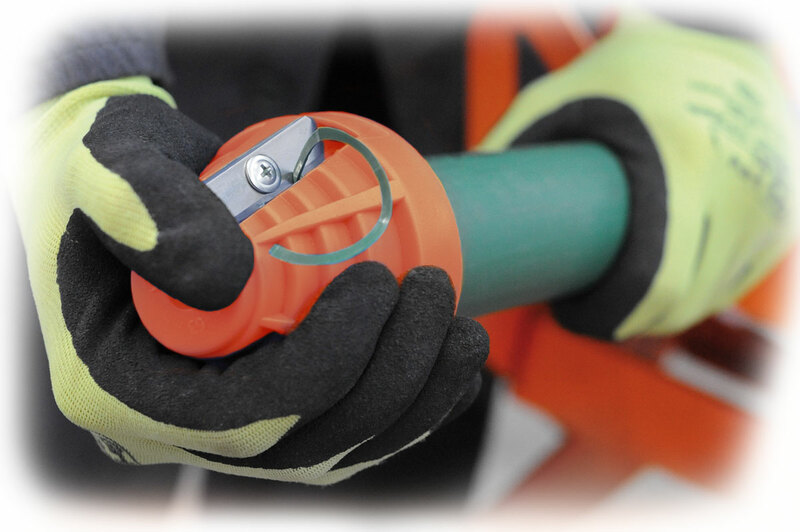 Compact and lightweight this chamfering tool proves to be a useful tool to always have in the toolbox.